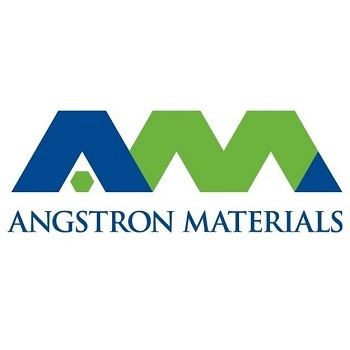 Angstron Materials, Inc., headquartered in Dayton, Ohio, is the worlds largest producer of nano graphene platelet materials with a 300 metric ton annual production capacity. One of the earliest graphene manufacturing companies, Angstron leverages a world-class team of scientists, researchers, and industry experts to provide graphene based solutions to customers worldwide. 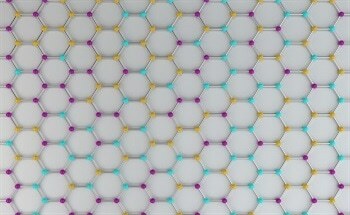 With production and research focuses ranging from raw graphene and graphene oxide materials to a multitude of value-added applications and products, Angstron Materials is able to identify the optimal graphene for a variety of end-users.